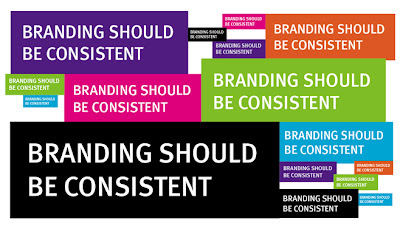 As you know, good branding is invaluable. I've been asked by several people in the wedding industry lately about how I came up with a strong brand for Strawberry Milk. The truth is, I feel very blessed that it all came together rather effortlessly - I didn't sit down one day and brainstorm what I wanted the company to represent. SME is truly an extension of myself and my own style/personality. I didn't have to "try" to make it something to fit into trends...it just is what it is. Recently, I was reading a marketing article by Laura Lake and one thing she said really stood out to me. It is important to understand that branding is not about getting your target market to choose you over the competition, but it's about getting your prospects to see you as the only one that provides a solution to their problem. Our ideal client isn't the one that contacts 20 wedding planners in the area to get their pricing information and proceeds with the cheapest one just so they have a wedding coordinator. It's the client that really identifies with our portfolio, our style, our brand, our credentials and they just "get it." They know and understand that what they're getting from us is a different product than what they would get from someone else. For those in the wedding industry, it can be a bit different than other industries because weddings are personal and emotional experiences. That's why it's so important that the client clicks with the company's brand - it should resonate not only in their heads, but in their hearts. Hi Julie-I love this post! I can visualize how I want clients to view my brand but I need some help with conceptualizing & execution (just a lil push). Your post was right on time! This is such a great article and really good insight! I'm really working on a brand and it's harder than I thought! Nice post i think this marketing technique need some changes and tack some other places marketing.